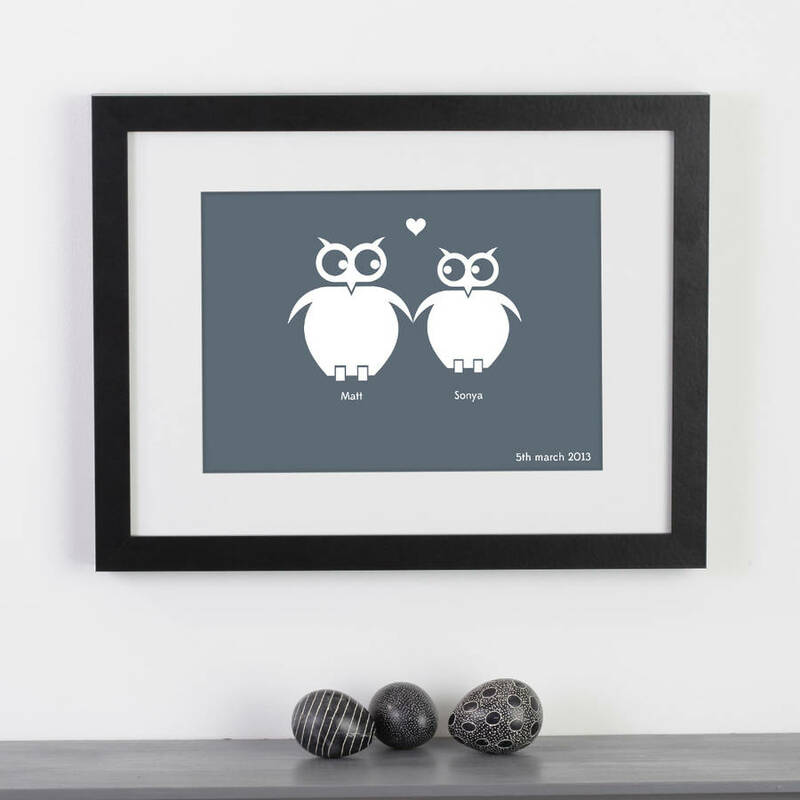 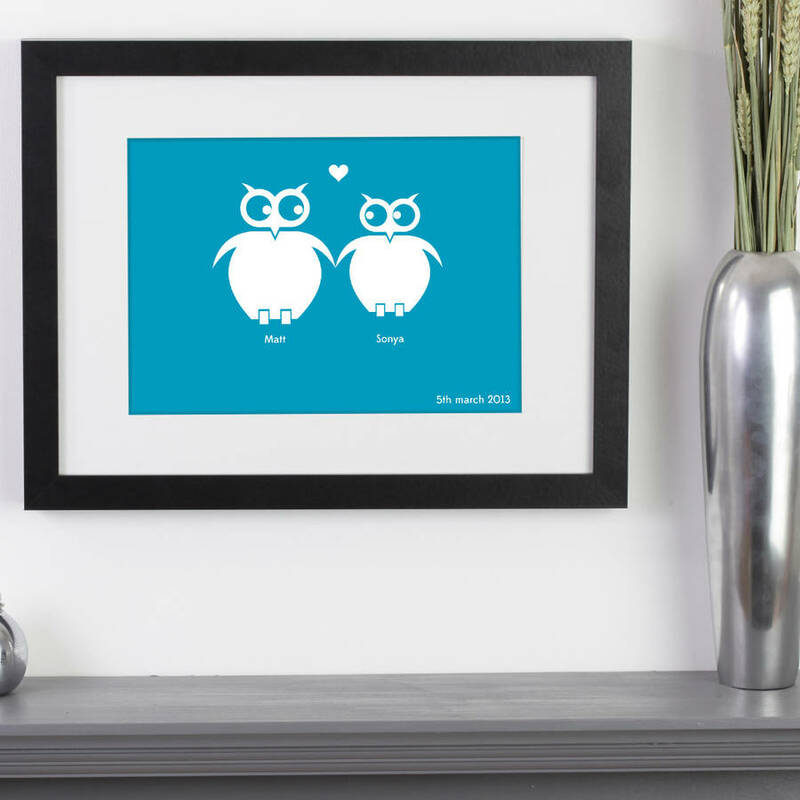 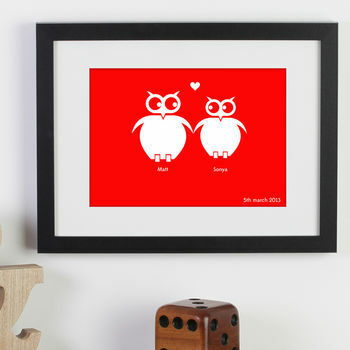 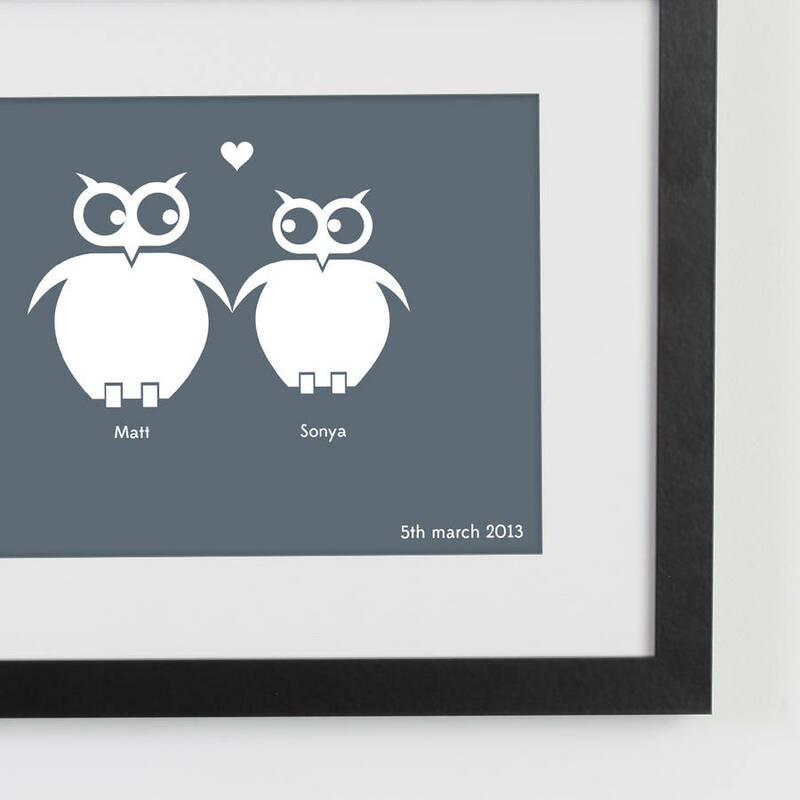 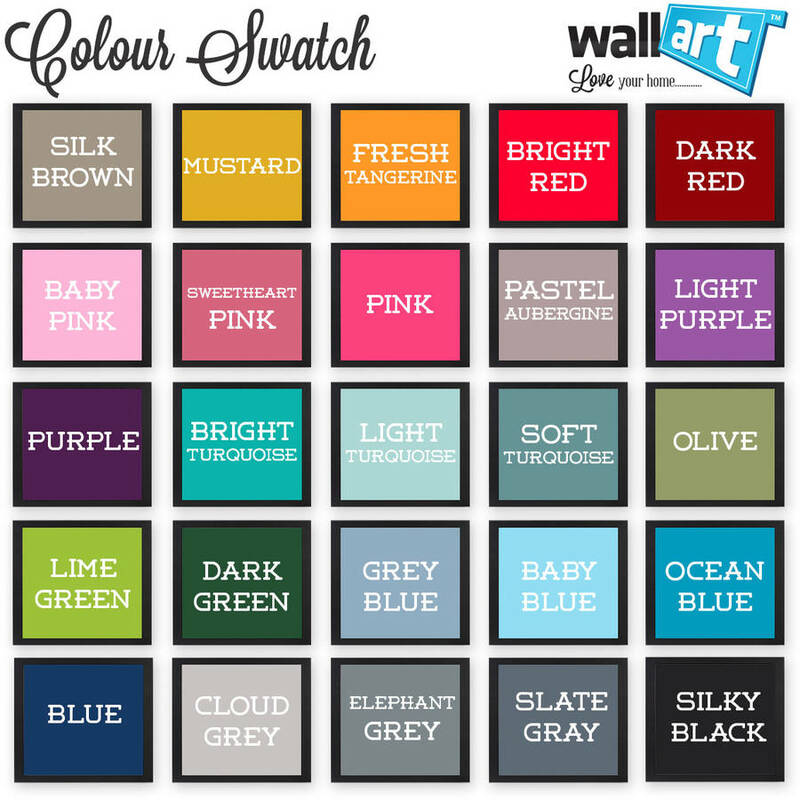 A cute personalised print of 2 loving owls with your names underneath and your special date. 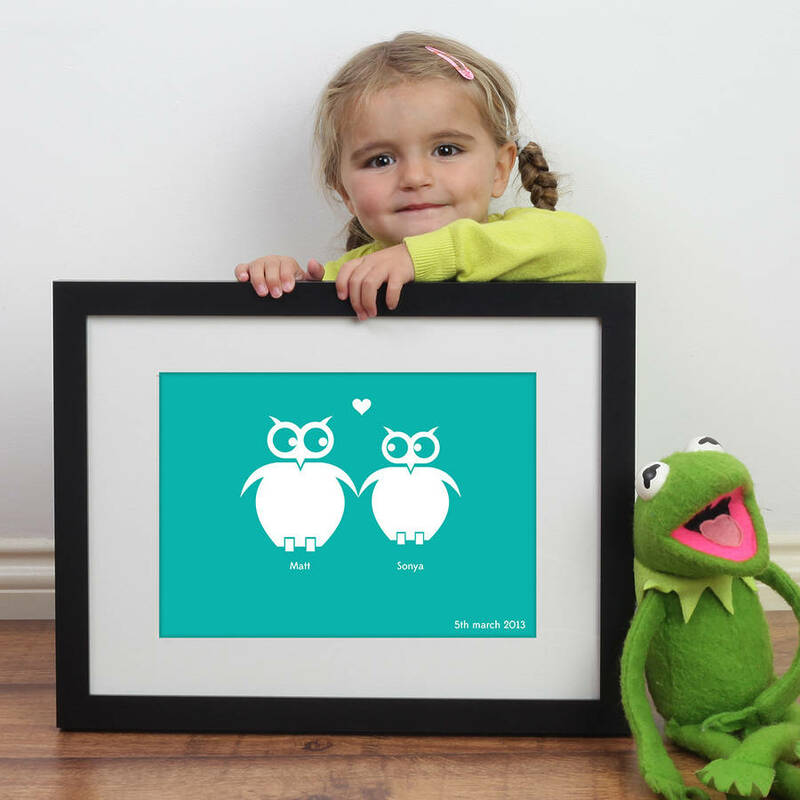 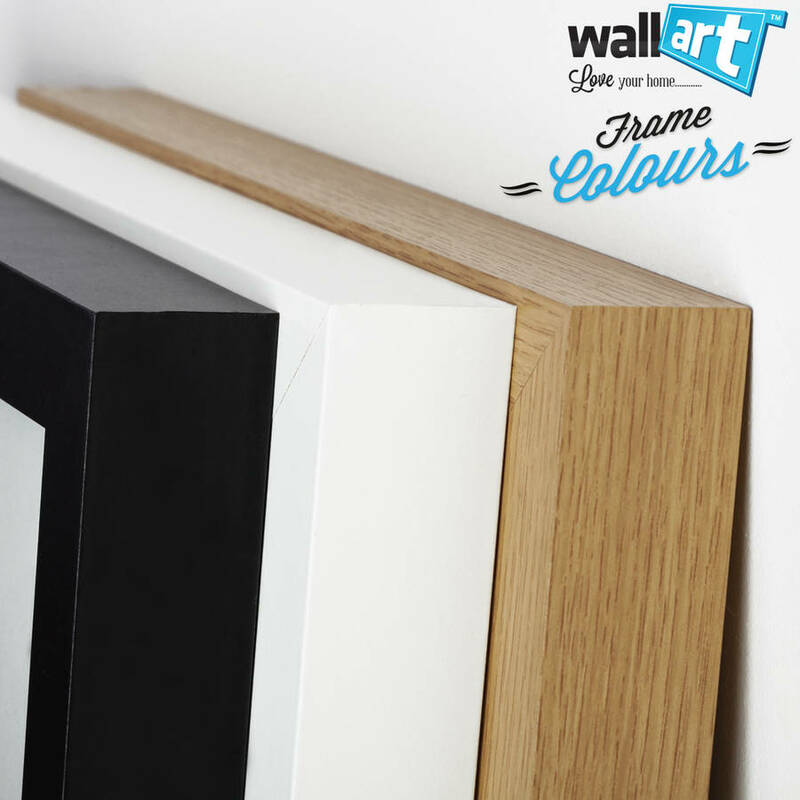 Perfect as a unique gift for loved one. 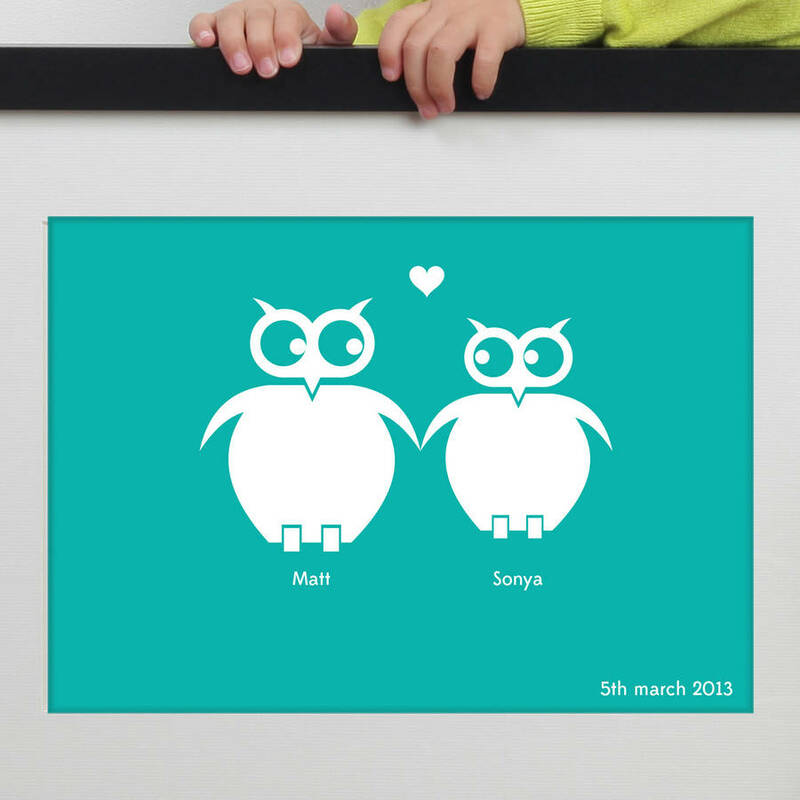 Choose the size of print you want and you can have your names displayed beneath the owls with a date in the bottom right corner.